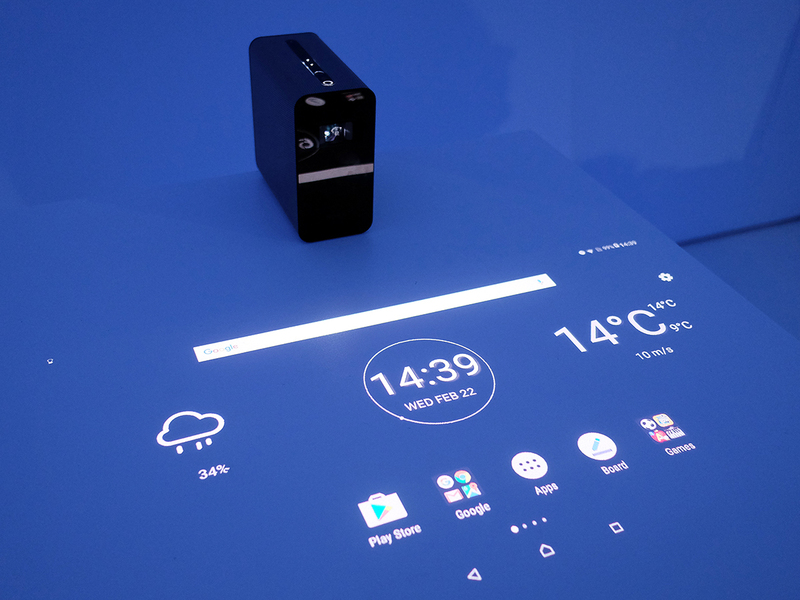 Sony has launched an projector “Xperia Touch” that turns any surface into a touchscreen. 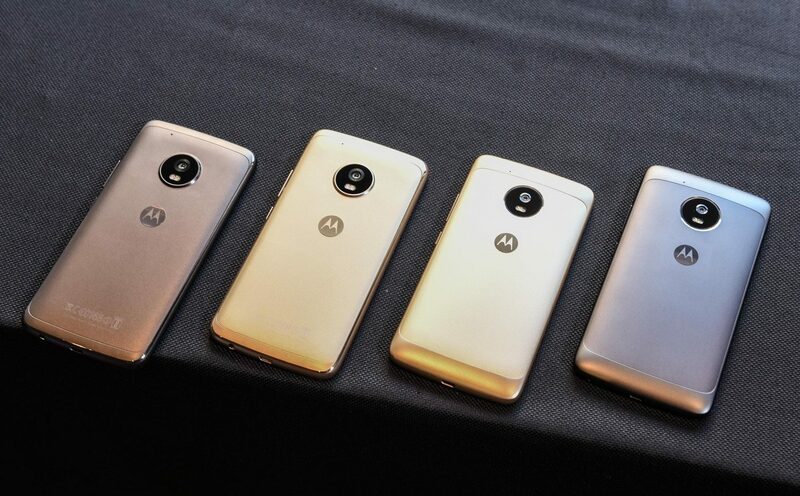 It is powered by Android and comes at a price tag of 1600$. It has “Sony’s SXRD” projection tech which uses IR sensors which can detect the touch and gesture inputs. In addition, it has Google Assistant support. Overall a good device but likely cater to niche market. Price point will be crucial to make it a commercial hit. The company did not have new smartphones to unveil, but it did announce a “5x Dual Camera Zoom” technology with optical image stabilization (OIS). 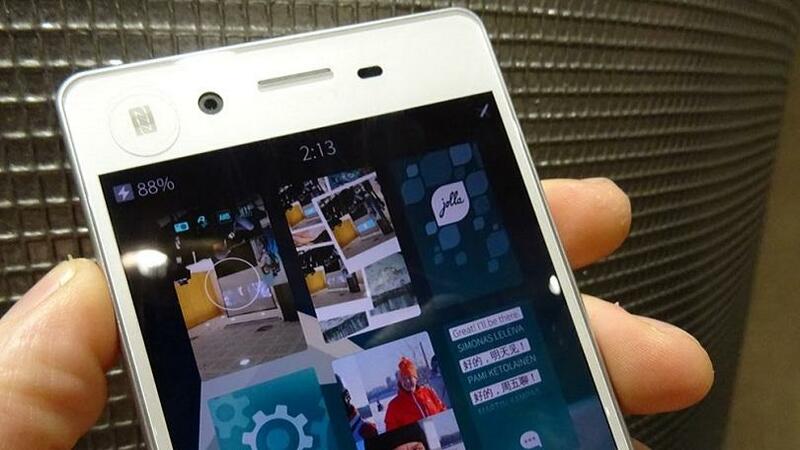 Oppo has made a a periscope-style lens array that runs horizontally along the top of the device. 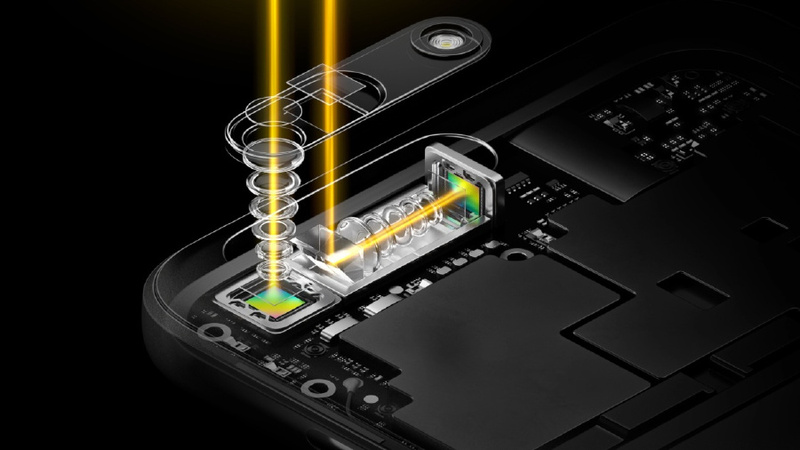 By use of a Prism, Oppo was able to shift the angle of telephoto lens by 90 degrees. This creates a larger room space for lenses array, hence enabling better zoom capabilities. The camera module size is 5.7mm thick, which means a very small camera bump. Overall, this is a smart innovation in a phone camera but we will have to wait to check out the results once it is commercialized. IoT is another focus of MWC 2017 with events on IoT platform, solutions, gadgets and security. Sierra Wireless, Sequans, Dell and ip.access all kicked off the event with IoT-related announcements. Back in July, Softbank spent $32 Billion to acquire ARM. The company announced ambitions to deliver about a trillion chips designed for IoT over the next 20 years. There are many announcements coming, but most are industrial and commercial projects still predominantly based on LTE networks to deliver aggregated data to the cloud. Non cellular ground up solutions based on Low Power Wide Area Network(LoWAN) are yet to become a choice for the majority. The challenge on these companies will be to figure out the possibilities to make this new technology available to everyone. 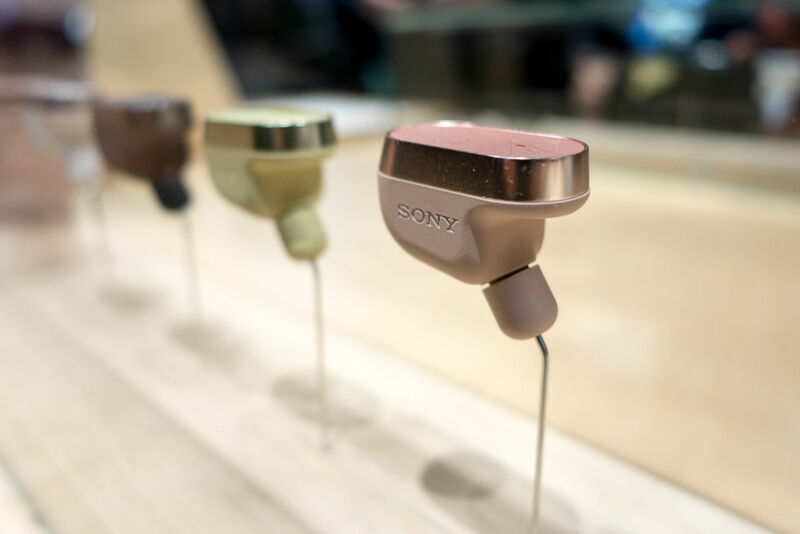 Sony has announced a concept earphone called the Xperia Ear. It is a headphone with a built-in digital assistant (the Sony Agent). This Hearable use something called “open-ear” technology that transmits sound “directly to the ear canal.” First generation Xperia has failed to to meet consumer expectations. Sony still has a gap when compared to products like Baragi Dash (using IBM Watson) and Apple AirPods (Siri) are much advanced than “Xperia Ear”. “Open-ear” technology cannot be the sole differentiation as AI feature enhancements must be strong for hearables to succeed. Jolla announced its support for Sony’s Open Device Program by adding support for Sailfish OS to a range of Sony Xperia devices. The first handset shown running it at MWC was the Xperia X. Jolla has been trying hard to make a comeback. 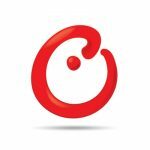 Recently, the company obtained a government contract in Russia to be used as an official OS. Jolla also announced it has inked an exclusive license agreement with a Chinese Consortium to build a Sailfish OS for China.